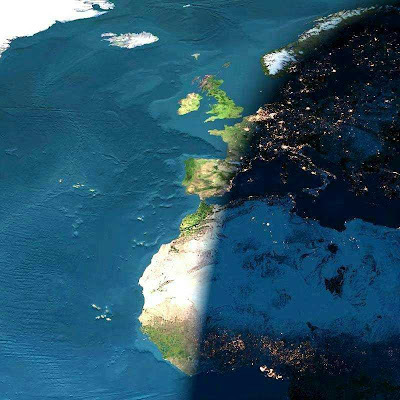 Half of the picture is in night. The bright dots you see are the cities' lights. 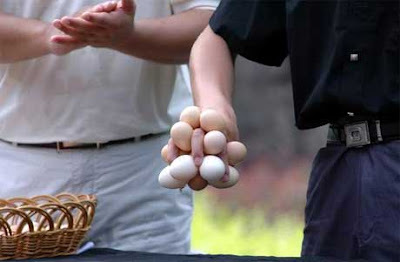 How Many Eggs can you hold?